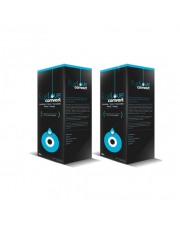 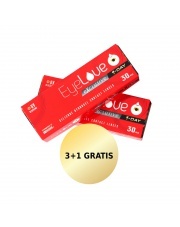 3x EyeLove Exclusive 1-Day + czwarte opakowanie GRATIS! 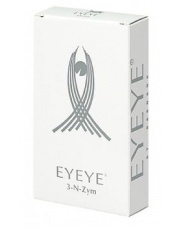 Soczewki EyeLove Exclusive PRO 3 szt. 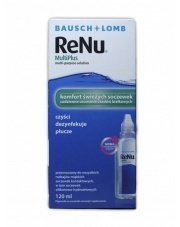 - NOWOŚĆ! 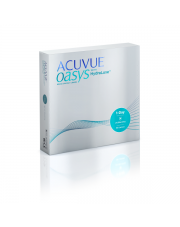 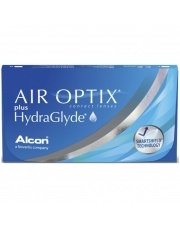 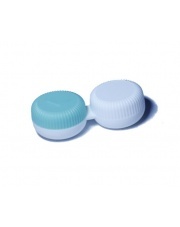 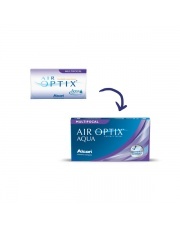 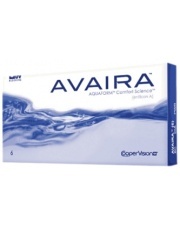 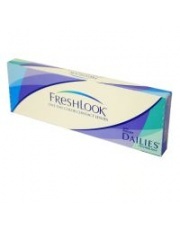 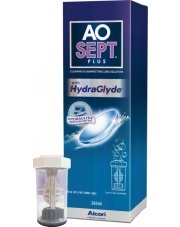 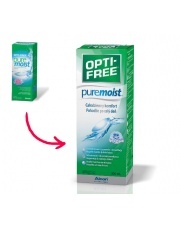 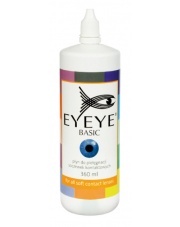 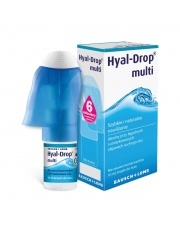 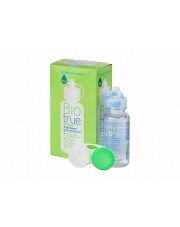 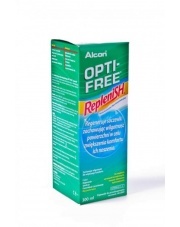 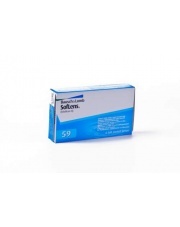 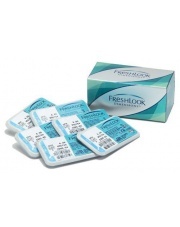 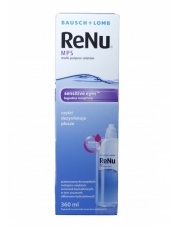 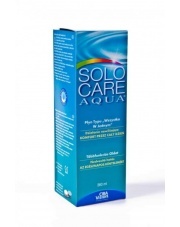 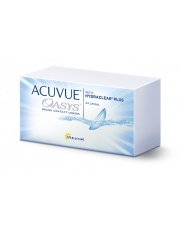 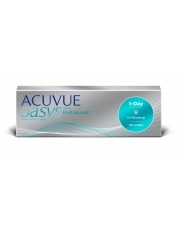 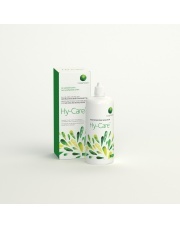 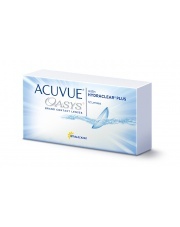 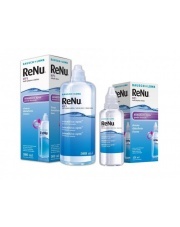 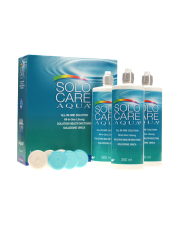 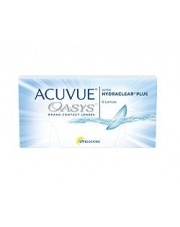 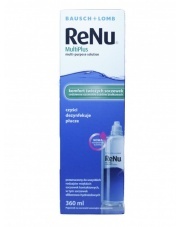 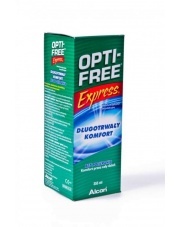 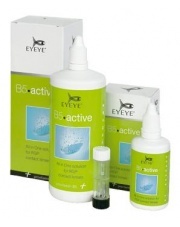 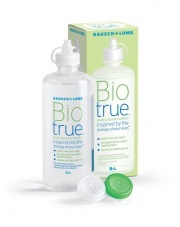 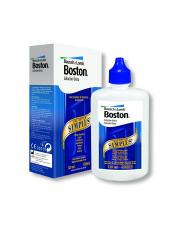 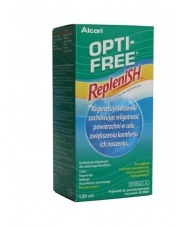 Acuvue Oasys 1-Day HydraLuxe 30 szt. 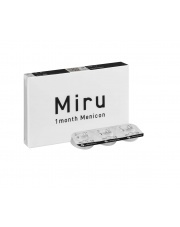 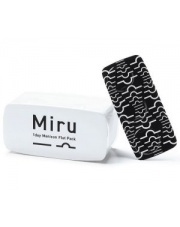 Miru 1Day FlatPack 30 szt. 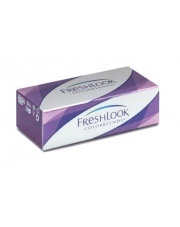 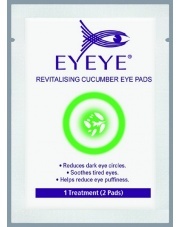 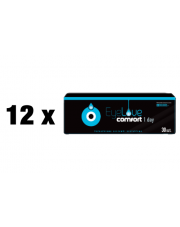 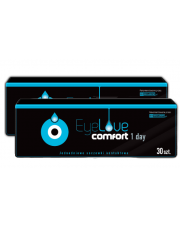 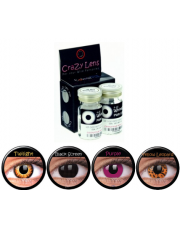 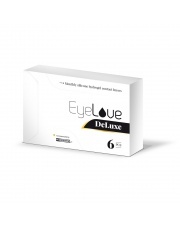 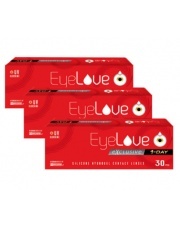 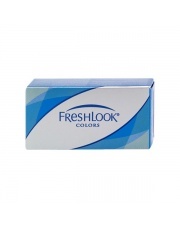 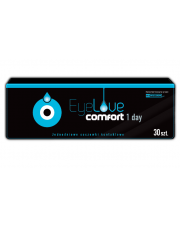 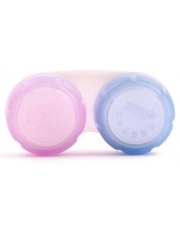 EyeLove Comfort 1-Day 2x30 szt. 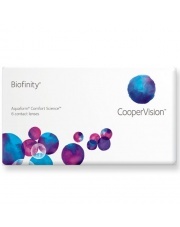 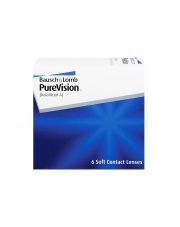 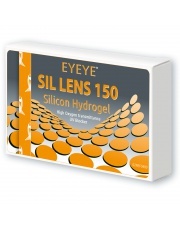 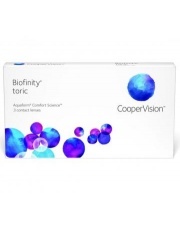 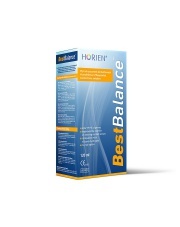 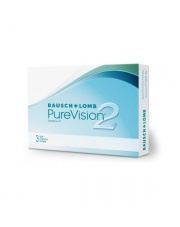 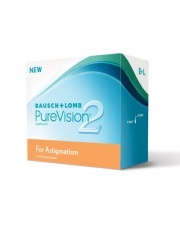 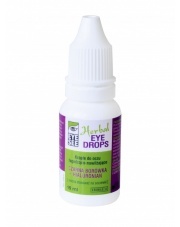 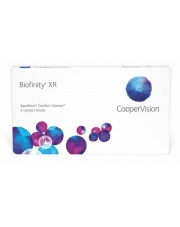 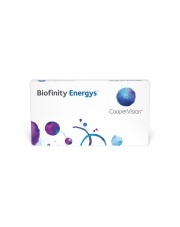 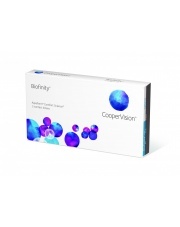 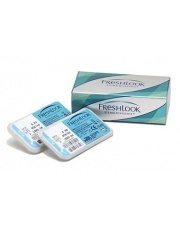 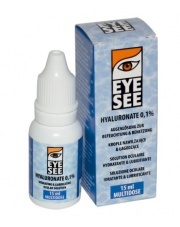 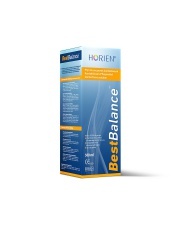 Pure Vision 2HD for Astigmatism 6 szt.